App-play-gro Music & Lights Gym has so much to offer your baby (and of course, mom get a break while your baby is happy and entertained by something else for a little bit). The Music and lights gym has a silky colorful playmat covered in fun animal pictures. Positioned above the playmat, the activity hub has lights, movement, and sound. 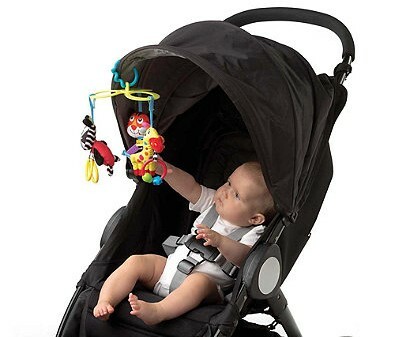 With the hanging toys, your child will increase their motor skills as they try to touch the moving toys. Inside the activity hub, a phone fits perfectly inside for your baby to view the Playgro app. Download the Playgro Zoo Fun App and place in the holder for added enjoyment. The app uses color, pattern, movement, sounfd and music to stimulate baby and offers four separate modes of play. Download the app for free from the Apple App Store or Google Play. 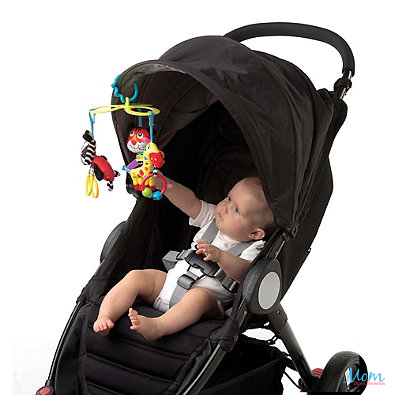 Also, Playgro Music and Lights Gym’s hub attaches and detaches to be used for a car seat or stroller. 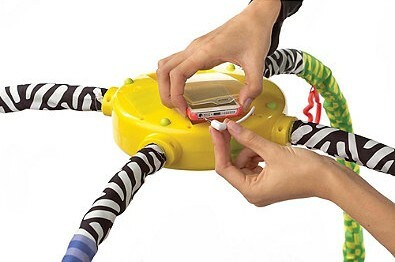 This allows your child to use his or her favorite toy in multiple settings. 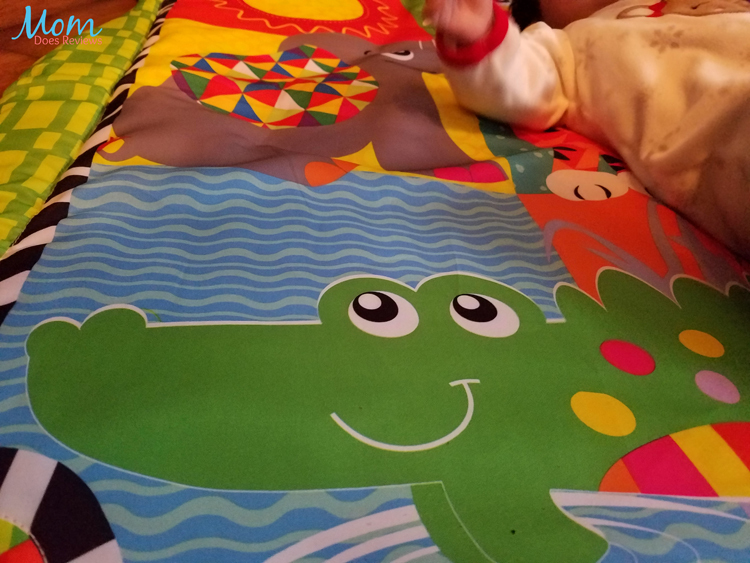 Sight – Playmat features bright colors and vibrant patterns to help stimulate your baby’s visual perception. Touch – With various textures, Music and Lights Gym helps stimulate your baby’s tactile development. 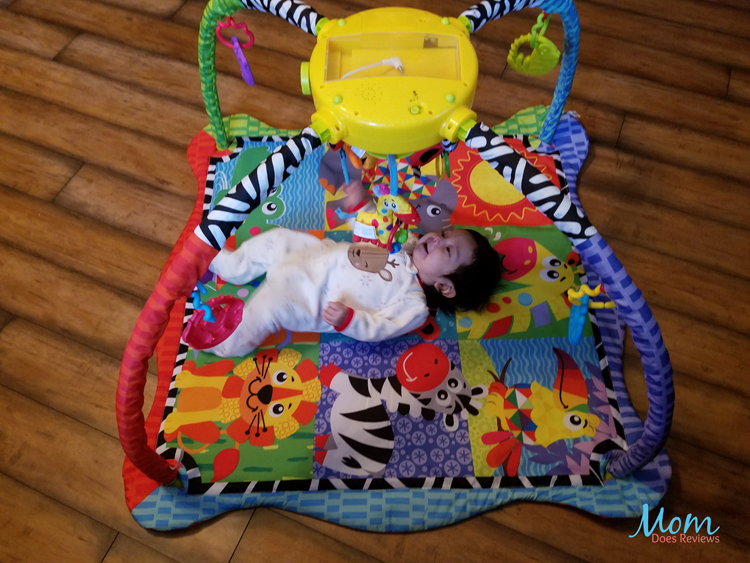 Sound – Baby’s auditory development will be stimulated by the sounds of the playmat. Fine Motor Skills – Helping your baby use their hands and fingers to grasp the toys as they move. Gross Motor Skills – By reaching for toys, your baby will learn to use and control their larger muscles. Cognitive Skills – Between the lights, colors, sounds and the app, your baby will be encouraged to learn. 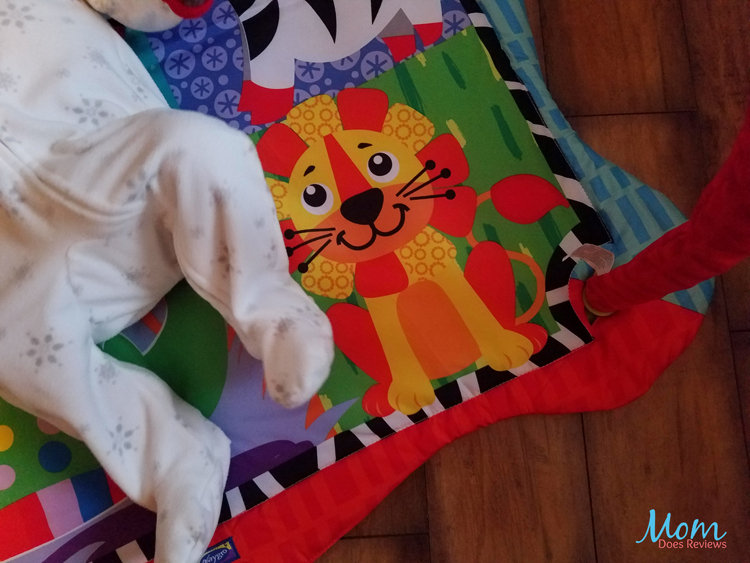 Lights – Colorful lights on the hub of the playmat will increase your baby’s visual perception. 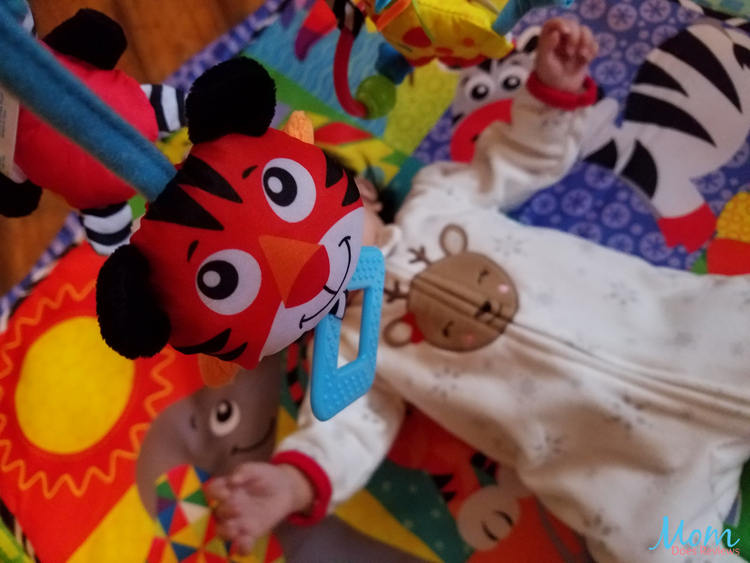 Teething – Toys attached to the playmat will help soothe your baby’s sore gums during teething. 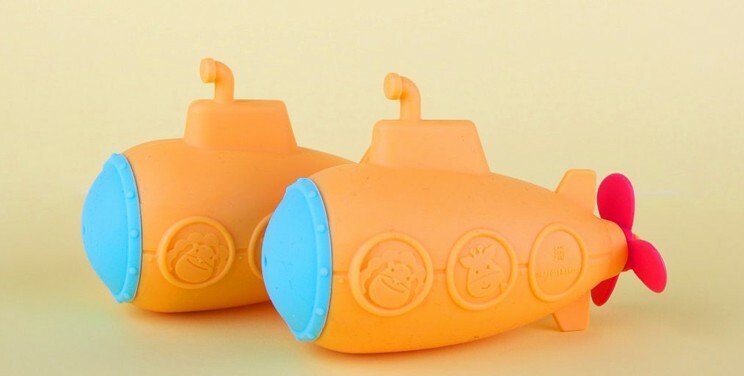 Bath time is a fun time for kids especially when they have their favorite toys to play with. Unfortunately, bath toys typically begin to grow mold, making bath time not as safe. 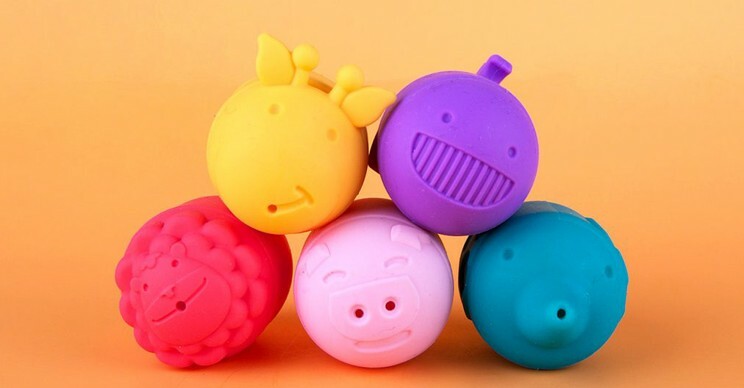 Uniquely designed bath toys made by Marcus & Marcus prevent the nasty and harmful mold to settle in. 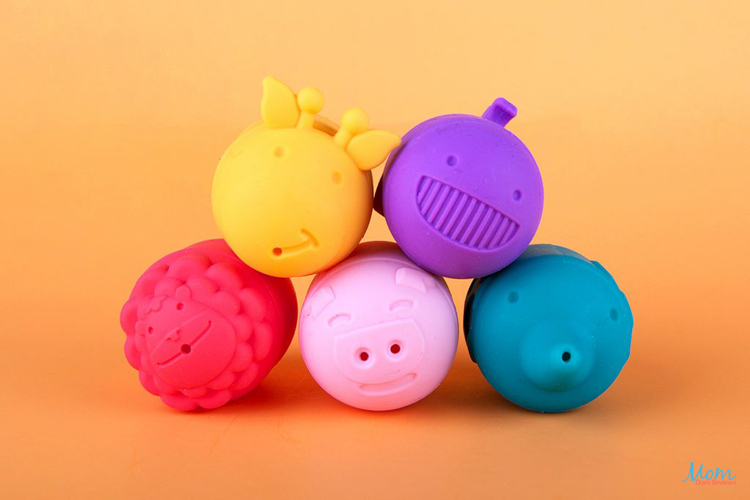 Marcus & Marcus bath toys are made with BPA free and phthalate free silicone. 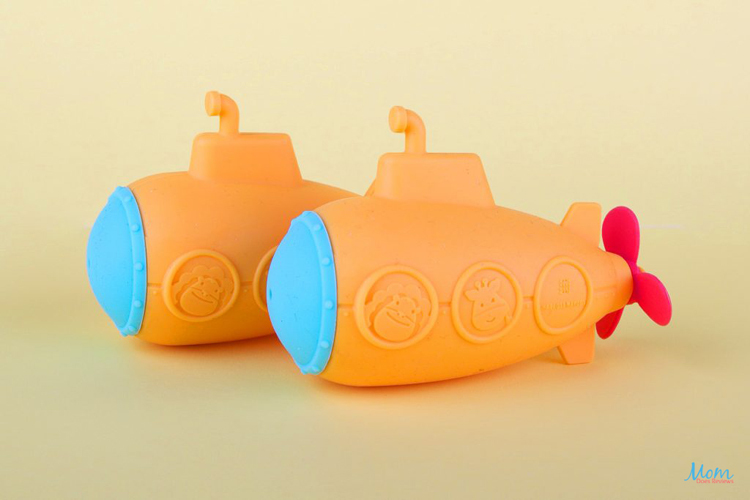 Toys come apart to allow easy drying which in turn keeps mold from growing inside your child’s bath toys! We have added Playgro to our Virtual Baby Shower!